Most people in fitness heavily rely on anabolic steroids as their enhancement gear. According to Steroids-Evolution.com, most of their clients are athletes who need to develop more and stronger muscles. When legit steroids are used well, they give positive results just like the user intended. All that one needs is to get the right information on the correct use. 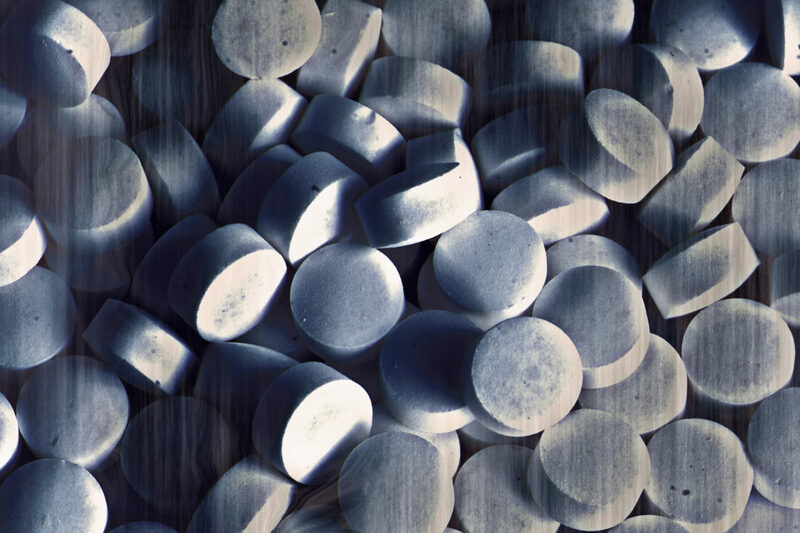 Although this publication will highlight how to wean off steroids, the damage of steroid abuse can be enormous and hard to repair. The easiest weaning takes place when one has been using steroids the right way. Any medical or fitness expert will advise to be cautious before you start using steroids. First, let us look at the rules that surround the use of steroids. Have a medical check-up before beginning any use of steroids. It is crucial to have a word with your doctor. The first check they will usually do is the testosterone check to know if you really need a boost. According to most reports, people with a normal testosterone level should first hit the gym until they reach their limit. Other tests to check include the heart rate, status of the liver and if there is a possibility of allergic reactions to steroids. When the physicians give a green light, then you can proceed. The minimum age limit should be considered. Having an identification card or a driver’s license does not mean that you qualify for steroids. 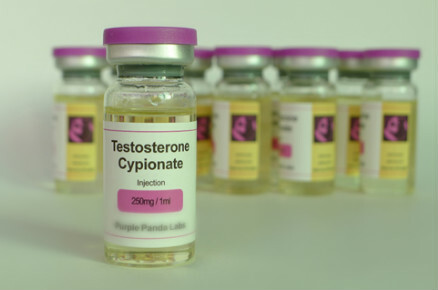 Experts in steroids assume that those who have been in the gym for more than three years are qualified for the use of steroids. With the assumption that most people start hitting the gym as soon as they reach twenty, then 23 years is the ideal minimum age to start using them. If you are younger than this, please keep off the drugs. You should consider your natural peak first. The body has the ability to develop muscles naturally. It also has the ability to provide fuel for workouts. Fitness experts encourage that people exercise while consuming a normal diet and only boost this when they reach the peak naturally. This ensures that the body reaches its full potential before turning to anabolic steroids for a boost. It is important to only go for quality steroids. Whether you are a beginner or not, it is crucial to go for quality and legit steroids at all times. While there are numerous reliable sellers out there, there are equally many rogue sellers you can find. It is up to you to check the history of a website that sells steroids and ensure it is the most trusted by many users. If it cannot be determined whether a seller is legit, the seller should be avoided by all means. Follow the usage instructions for steroids. 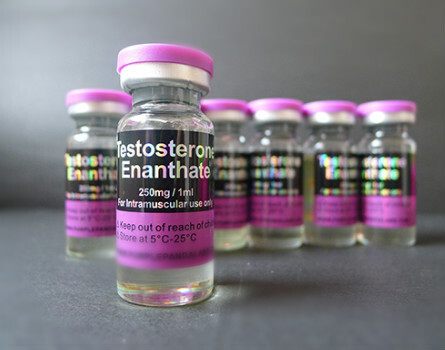 Every anabolic steroid includes information on the maximum dosage for a person, depending on their level of fitness and other factors. Instead of creating your own dosage, it is crucial to stick to the one recommended on the instructions. Experts take their time to test and come up with this because it will not cause negative effects. Altering the dosage is the beginning of steroid abuse especially if it is on the higher side. Short cycles are better. Do you know that steroids are taken in cycles? Well, these periods greatly differ, depending on what people want to achieve. Theoretically, the longer the cycle, the more muscles and power you gain. However, short cycles are far safer than the long ones since steroids stress the body. They inject fuel to the maximum and encourage one to go the extra mile in the gym. So, why not do this in a short cycle, take a break and start another cycle. There are numerous reasons why people would want to wean off steroids. Probably, a ban on the gear you have been using would require you to ditch it. A change of career could be another reason, or maybe you just want to take a break before proceeding to the next cycle. Weaning off steroids is much easier if there was no misuse involved. Whether you are a seasoned user or just had a single cycle, the highlights below will help you wean off steroids. Talk to a doctor. Just like when beginning steroid use, it is also a prudent idea to speak to a doctor when stopping steroid use. They do an assessment and understand how much the steroids have affected the hormones in your body. An abrupt stop could lead to some health problems. So, the physician will tell you the best way to quit, the symptoms to observe and the actions to take against such an incident. One should be gradual in weaning off steroids. It is never a good idea to take your last dose today and stop immediately. This can have an adverse effect on your health. The best thing is to reduce the dosage gradually and let the body adapt slowly. One of the best ways is to reduce the amount by half first for a period of time and then further reduce it by half. Another approach is to skip a day, take a dose and then skip another until the body adjusts. You should continue exercising. Medical practitioners caution against ceasing to exercise when weaning off steroids. Some steroids will still be triggering a lot of energy in the body that must be utilized. It is wise to continue with the normal gym schedule even as you reduce the dosage of steroids. In fact, the workout is the last thing to stop during a program of weaning off steroids. It also assists in flushing out the toxins that might have built up in the body. Engaging in a detox is helpful. As mentioned, some of the steroids put organs like the liver, heart and others under extreme pressure. A detox will be a worthy solution to clean out the body whether you will go back or are planning to stay clean henceforth. Most of the steroids will easily clear out of the body if one goes for an appropriate detox. Using anabolic steroids in the right way has numerous benefits for the user. It will even make it easy to wean off them when there is a need. All you need to do is ensure that you follow the highlights we have covered here.